We are excited to welcome on the stage with us, our new director, Patty Bartholomew! She graduated with a degree in music education from Utah State University. She started teaching elementary orchestra with MWSA back in 1999 and also taught 5-12 grade orchestra full-time in the public schools in Tremonton. 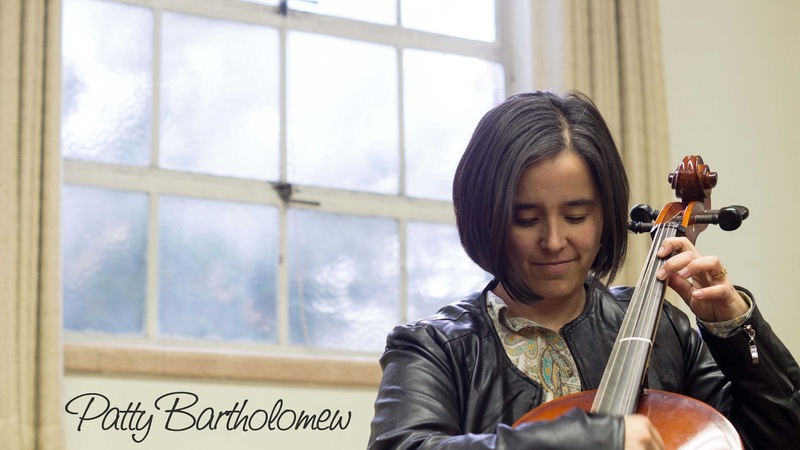 Throughout her time with MWSA, Mrs. Bartholomew has taught orchestra at 7 different elementary schools. Her passion is teaching beginning orchestra and she loves to see students succeed in music. Mrs. Bartholomew and her husband, Kevin, have two beautiful daughters. Her oldest is currently in 4th grade orchestra. In her spare time, she loves to trail run, read (Harry Potter and anything about World War II), figure out ways to help her daughter practice, spend time with her family, and travel. She is such a great asset to our program already! Don't miss the concerts coming up.